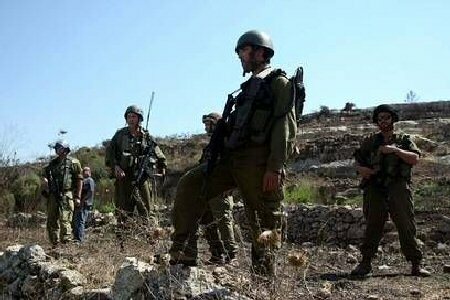 Israeli occupation forces, on Monday, stormed the town of Silet al-Harithiya, to the west of Jenin, in the occupied West Bank, and took a large sum of money from inside one of the homes, according to local WAFA sources. The sources said that Israeli forces raided, searched and wreaked havoc in the home of Mothana Jaradat before seizing around 15,000 Israeli shekels (approximately $4,185). To be noted, the Israeli military prosecution, last week, filed an indictment against two Israeli soldiers accused of stealing thousands of shekels from Palestinians in the occupied territories.